Once again, the government has solved a problem that doesn’t exist. 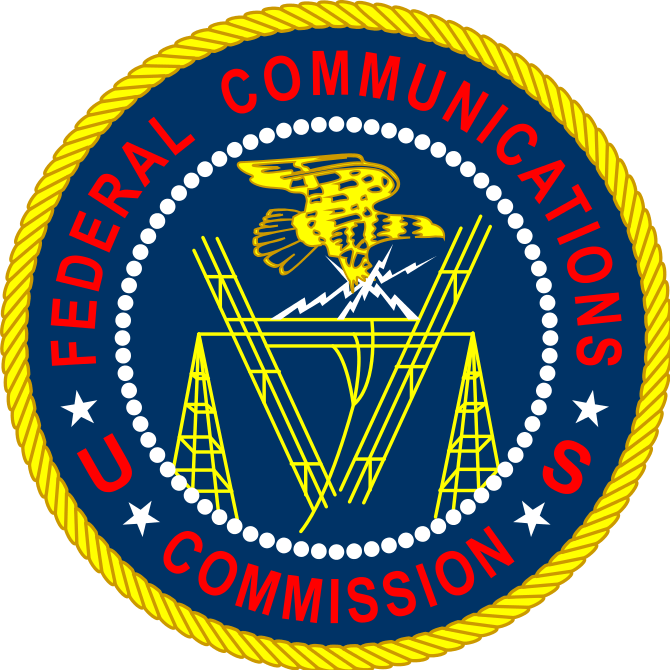 On Thursday, Feb. 26, the FCC ruled 3-2 in favor of net neutrality, meaning Internet service providers (ISPs) such as AT&T, Verizon, and Comcast cannot prioritize certain data over others. As billionaire Mark Cuban and owner of the Dallas Mavericks basketball team explains in an interview with talk show host Glenn Beck, “Bits are bits.” These bits are the information that pass through the Internet (or as television) consisting of ones and zeroes. Net neutrality says that every one and zero has to be treated equally. For example, Netflix could not pay ISPs to artificially accelerate the speed of its bit streaming video services at the expense of other websites. With major communications companies opposed to the plan, such as Verizon’s infamous Morse code statement, and many grassroots activists in support of it, it may seem as if this ruling favors the common person and stands up to corporate lobbyists. However, the truth is that the average Internet user will have their freedoms curtailed. By establishing the Internet as a public utility, the FCC now has free reign to regulate the Internet as it so chooses. At the most fundamental level, net neutrality is a solution looking for a problem. There currently aren’t any companies paying ISPs for favoritism, and no clear indication that any will. Plus, even if they did, Internet speeds are increasing at an exponential rate, making the argument irrelevant. To illustrate this point, the University of Surrey in the UK is testing 5G Internet that will give mobile phones terabit speeds, faster than even the best fiber optic Internet connections today. At that speed, full-length movies in high quality would download in a split second. Spinning wheels in front of videos will be a thing of the past, no matter how much any company pays another. Yet, the FCC will still be able to regulate the Internet as it pleases, even if there is no longer a need for the regulation (if a need for the regulation ever existed in the first place). In the aforementioned Glenn Beck interview, Mark Cuban argues against net neutrality, saying, “Net neutrality at its base says all that data should be delivered together, and no one should have priority. So if there’s no priority for television, and it’s just part of the open Internet and delivery, your traditional television, watching the evening news, it’s over.” Under current connection speeds, television and Internet might compete for bandwidth, and under net neutrality rules, Internet could in fact disrupt television. However, In several years, connection speeds will have increased to the point where high-speed Internet and high-definition television can go through the same medium and not interfere with each other due to continued innovations, such as 5G and the expansion and improvement of fiber optic cables. While net neutrality doesn’t solve any actual problem, and the theoretical problems it may solve will likely never actually pan out, it nonetheless has garnered significant support from many grassroots activists due to classic political gamesmanship. The phrase “net neutrality” is a nice sounding euphemism in the same league as the “Affordable Care Act,” and both phrases represent legislation that runs contrary to what the phrase would ordinarily mean. Additionally, net neutrality has an anti-corporate appeal to it, which, leading up to the FCC decision, helped mobilize many on the left. These activists have civil libertarian beliefs and good intentions, but fail to see how the decision will affect regulation in the long term. All in all, the debate on net neutrality is one that follows a familiar pattern in politics: create a catchy and euphemistic title, promise benefits, ignore negative long-term consequences, and pass detrimental legislation that is nearly impossible to reverse. Nonetheless, one can only hope that net neutrality advocates will recognize their error and advocate for a truly free and open Internet.